Known as the "Maneki -neko", the 'lucky cat' is believed to bring good luck and fortune to its owner. Originating from the 17th century, a stray cat taken in by a temple was believed to have saved a samurai lord and his men from being struck by lightning through raising its paw and beckoning them towards it. The story spread and since then the cat has been honored in figurines placed in temples, businesses and homes across Japan, China and beyond. This coin features a white lucky cat with its right paw raised for wealth and good fortune. The design includes the Chinese characters for “ushering in wealth and prosperity”, and The Perth Mint’s traditional ‘P’ mintmark. The coin is issued as legal tender under the authority of the Government of Tuvalu, and its obverse portrays the Ian Rank-Broadley effigy of Her Majesty Queen Elizabeth II, the 2018 year-date and the monetary denomination. 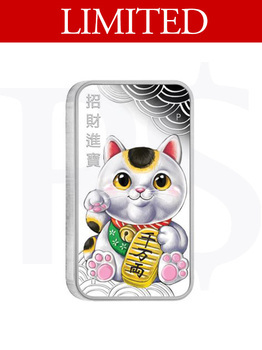 The Perth Mint will release no more than 3,000 of the Lucky Cat 2018 1oz Silver Proof Coins. 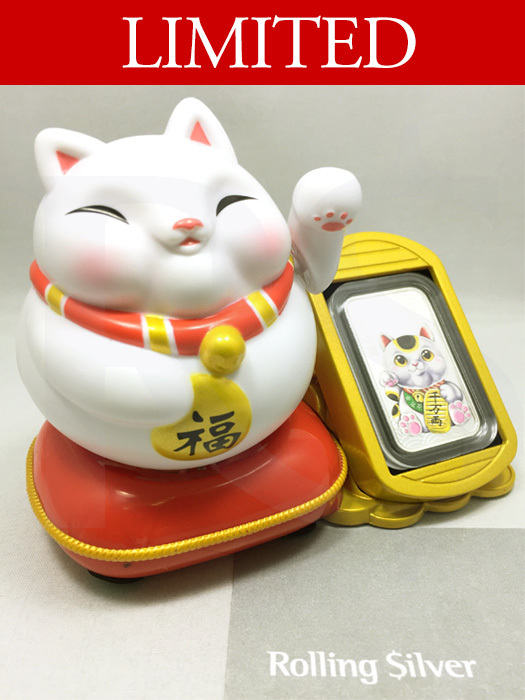 Much more than a coin, this rectangular collectable is presented in a beautifully designed display case which houses an 11cm tall by 12.5cm wide lucky cat figurine on a representation of a red cushion. 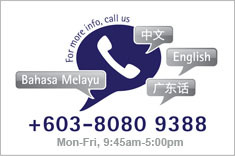 The cat can be moved at its base and its left arm can be waved symbolizing a welcoming gesture. Next to its left arm is the coin’s display casing, on a bed of gold coins.